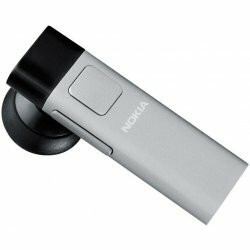 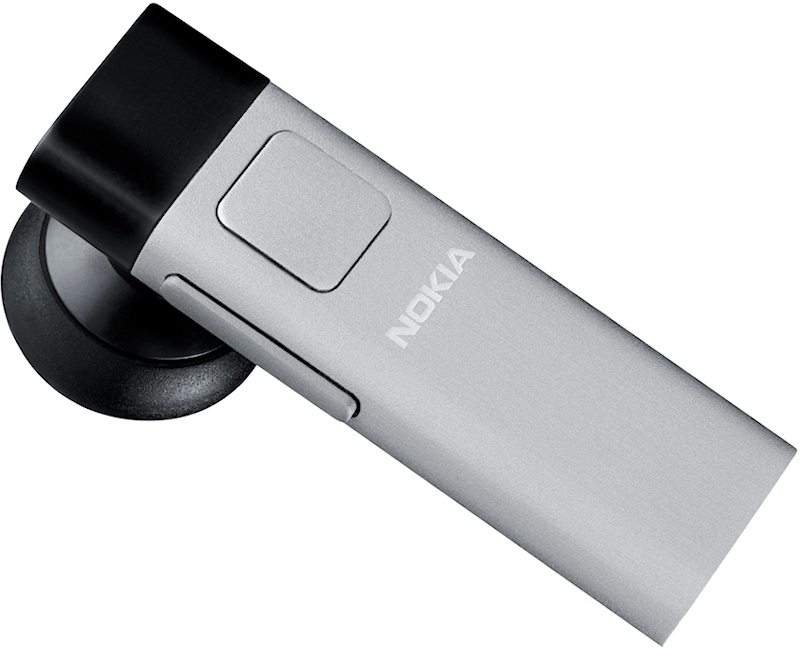 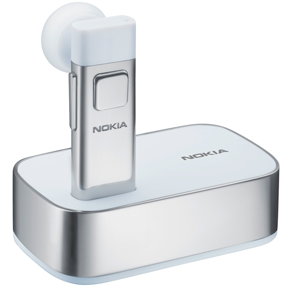 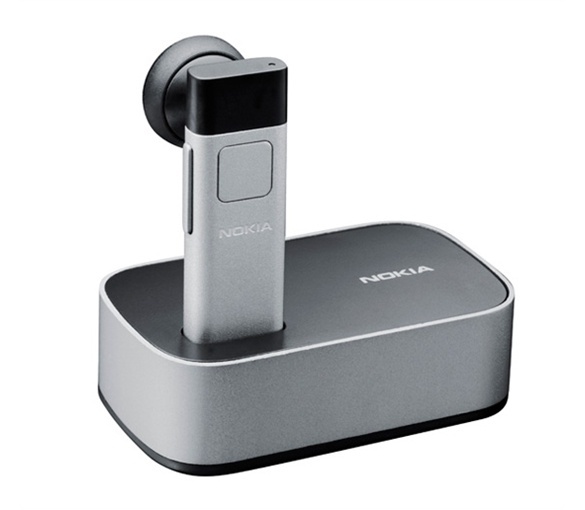 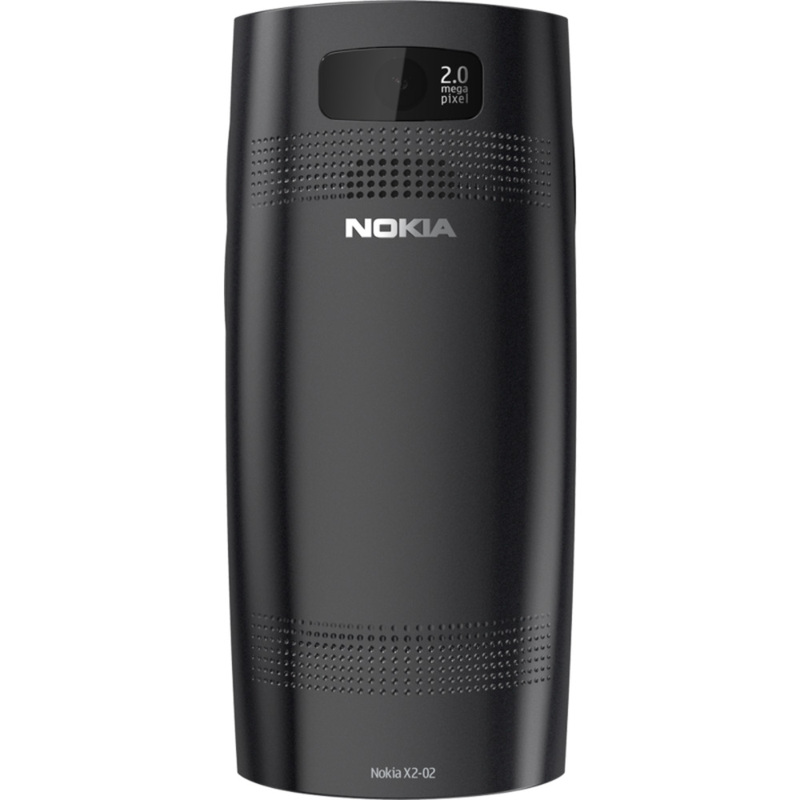 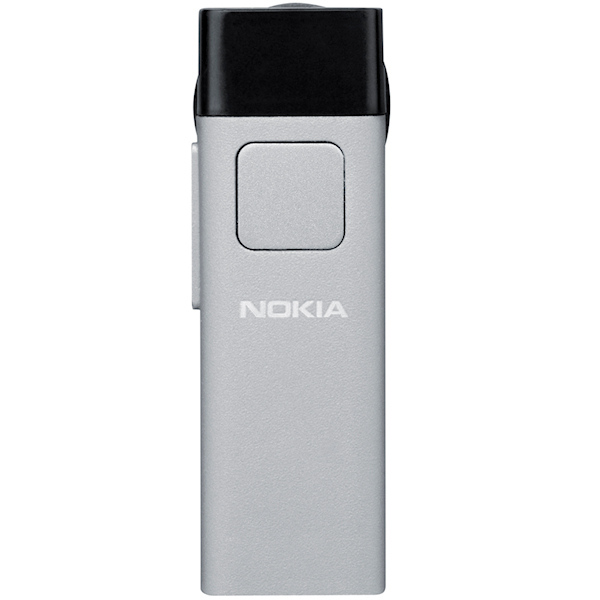 In addition to phones, Nokia also has in its catalog of accessories for these, as it is the case of the Nokia BH-804, a hands-free Bluetooth with a very sober and elegant design. 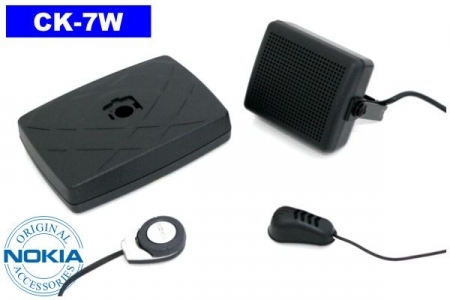 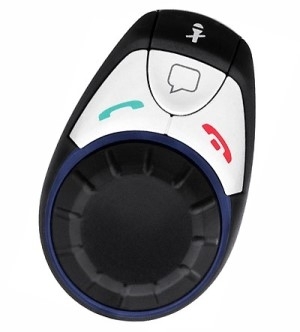 It is compatible with Bluetooth 2.0 + EDR and profile HFP and HSP, so it will not have problems to use it with any mobile phone. 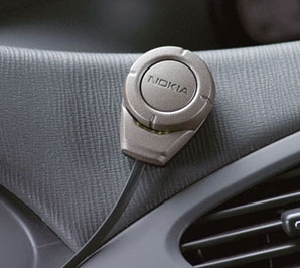 Their autonomy is up to four hours in conversation and up to 150 hours on standby, with a one-hour recharge time. 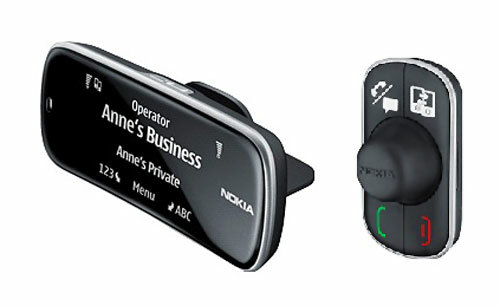 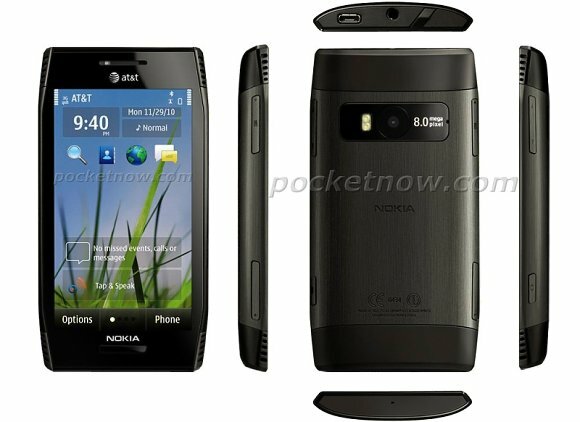 The control of the Nokia BH-804 It is very simple, since it only has one button to answer and end calls and volume keys. 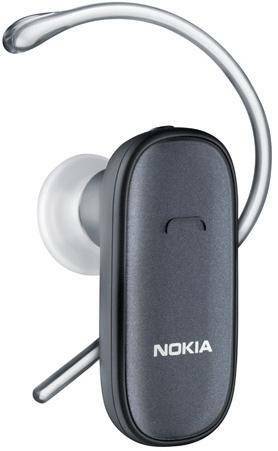 This contributes to the lightness of this hands-free, just 7.2 grams, thanks also to be manufactured in aluminium. 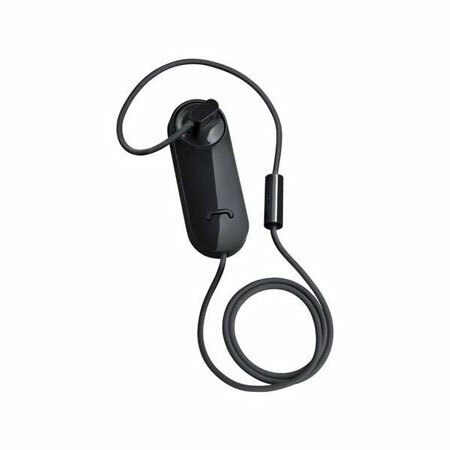 It comes with a charger type stand and support to bring it hanging at neck.